5 Successful University Dropouts You Never Heard Of: Now before you, all accuse me of encouraging people to drop out of a university (which I might be trying to do) I would like to point out that dropping out of university is the easy bit. Only if your 100% certain in your idea and ability to get things done should you consider leaving or you have considerable traction like Mark Zuckerberg or Michael Dell did when they left university prematurely. Holding down the number two spot is technical wiz which created that created the moneysupermarket.com website. Duncan Cameron 18 year old when Simon convinced him to drop out of Liverpool University to work on money supermarket with him. For his effort, Nixon gave him 50% of the company but the pair had a falling out and did not speak for years. Don’t feel sorry for Cameron though he is now a multi-millionaire as he sold his 50% stake for around £162 million in 2007. Taking the Bronze medal position is Steve Bartlett the CEO of The Social Chain one of Europe’s largest social marketing agencies. Steve was born in Botswana but was raised in Plymouth he eventually ended up Manchester Metropolitan University to study a business degree. He soon dropped out to launch his first venture Wallpark although it did not have the success he wanted it proved to be a huge learning experience. 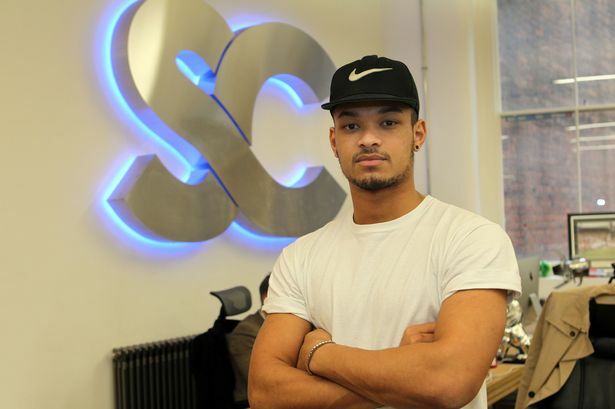 This helped him found his next company The Social Chain with his co-founder Dominic McGregor (another university dropout). Going over the pond to the USA we have our first American on our dropout list and his name Aaron Levie. Aaron is the co-founder of tech startup Box which works in a very similar way to Dropbox. 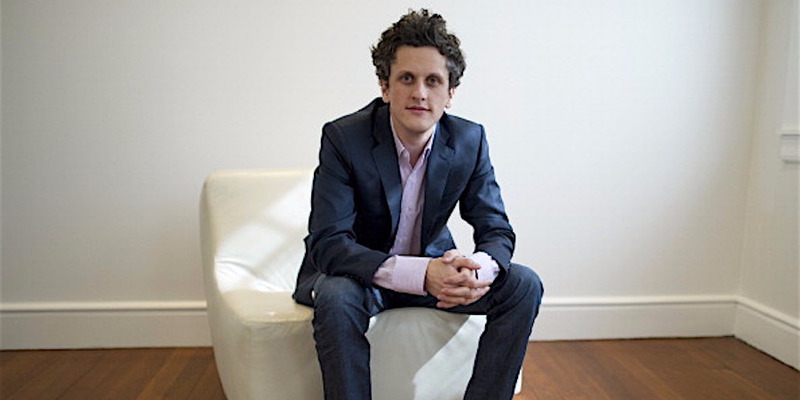 The idea for Box originated as a college business project that Levie was working on in 2004. The project examined cloud storage options for businesses and after contacting several organizations to ask how they are storing their content and data, Levie came to the conclusion that the market was fragmented. Levie saw an opportunity to build an online file storage business as a way for individuals to access and store documents and files. Aaron dropped out of university in 2005 it is not known what he was studying but I can imagine it was a degree with a lot of math. At the age of 33 12 years after he dropped out Aaron has a net worth of $100 million. Staying with our American cousins in our final contestant this man not only dropped out once but twice from two different universities. Larry Ellison who is the founder and CTO (Chief Technical Officer) of software goliath Oracle, founded 1977 the company has grown from a handful of employees to a company employing over 138,000 people around the globe with revenues of $37 Billion. All this revenue has made Mr. Ellison very rich with a net worth estimated to be around $40 Billion. So there you have it if you drop out of university twice it could make you one of richest humans being on the planet. If only it was that simple.